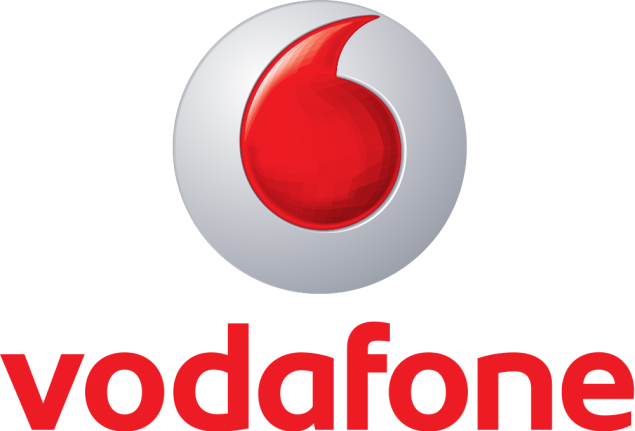 Vodafone India has announced a good news for all Vodafone India customers to transfer balance one connection to another connection. With this services, user may transfer balance from postpaid connection to another Vodafone prepaid connect with ease. For this, user need to dial *130# and must follow shown instruction on users screen. After Transaction, user will get a message and they can transfer minimum Rs 50/- and maximum Rs 100/-. Transaction fees is Rs 3/- per usage. If you have online recharge system, then it is better than balance transfer but in case if you need little amount of recharge then you can use it for Temp.